Home heating costs are a big part of every household’s budget and unfortunately, they are expected to rise even more this year. A recently released report by the National Energy Assistance Directors Association shows that consumers will likely pay record prices to heat their homes this season. The average U.S. household will pay $992 in heating costs this winter, up 10.5% (or $94) from last year. For heating oil customers, the increase will be particularly dramatic with an expected 28% jump from a year ago and double the cost seen four winters ago, bringing the total bill to $1,834. Natural gas customers are expected to see a 5% increase and electric customers are likely to see a 7% increase in their winter heating bill. Combined with increasing food and gas prices, staying warm all through this winter could be very difficult for many. 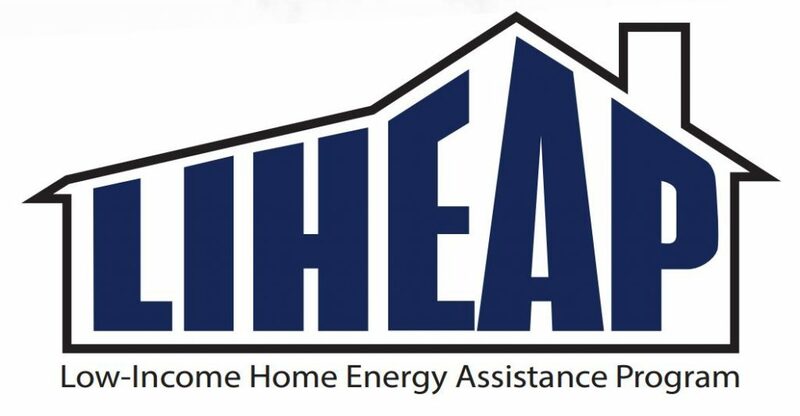 The Low Income Home Energy Assistance Program (LIHEAP) is a federally funded program available to help eligible customers in Pennsylvania with their heating bills. Earlier this summer, Pennsylvania’s Department of Human Services (DHS) proposed cutting the time and amount of money it would make available due to potential cuts in the LIHEAP federal block-grant program. The agency now says it expects to receive enough federal funding to offer assistance from Nov. 1, 2017 to April 6, 2018, six weeks longer than initially thought. LIHEAP can offer much needed relief for thousands of people across the state who rely on the service. Customers can apply for components of LIHEAP online through the DHS COMPASS website, at county assistance offices, via mail with a paper application, and through their utility company. In the winter, funds can be used to pay for any home heating source including natural gas, electric, home heating oil, propane, kerosene, wood and coal. In rare instances, funds can also be used to pay water bills where customers have specific types of boilers, certain types of steam heat, or other uncommon water heating systems. As part of our guidelines, Dollar Energy Fund requires customers seeking grants to apply for LIHEAP funds first if they are eligible, while the program is open. LIHEAP program funding and eligibility varies by state. For more information, please download this informational brochure or visit the PA DHS website. Not located in PA? To find out whether you are eligible to receive LIHEAP benefits in your state, contact your state or tribal LIHEAP office. Click here for contact information.